The New York Public Library lets you check out more than just books. 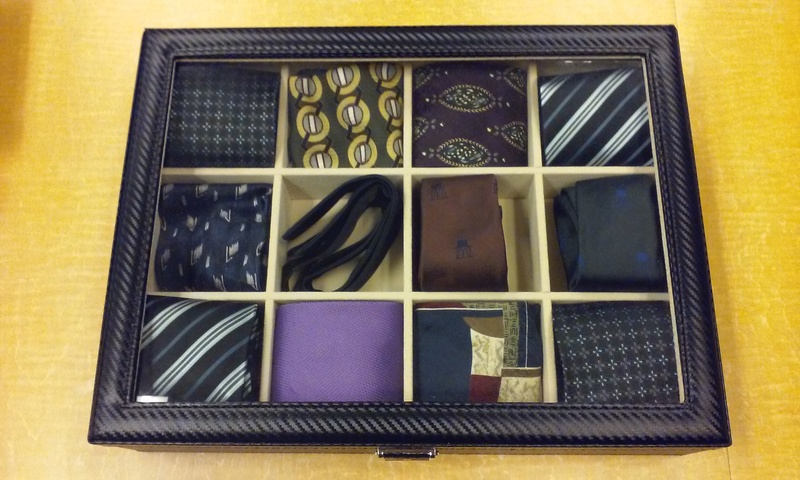 You can also borrow neckties, briefcases and bags to help you dress appropriately for job interviews. The program is to help students and other people who may not be able to afford such things. Do you think this service would be popular in Japan? Would you use it? What kinds of other things do you think students in Japan would like to borrow? Would you donate? The name of this program is called “Grow Up”. One commenter suggested this wasn’t a great name. Can you think of a better name? Another commenter says that neckties should no longer be part of a job interview “uniform”. What do you think about that? What is the “uniform” for job interviews in Japan? Do you think the customary wardrobe (and undyed hair) should change?